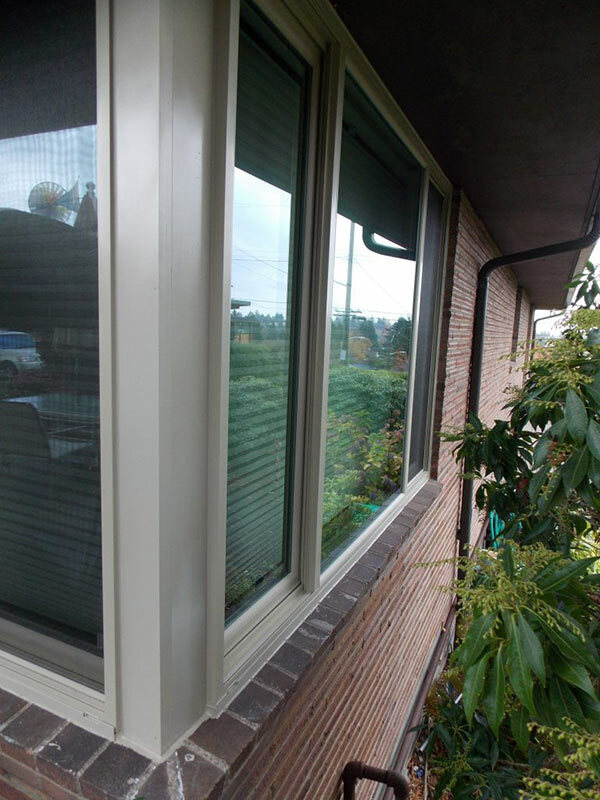 Polar Bear Exterior Solutions provides the best windows for your home, featuring a variety of material options from several local and national manufacturers. 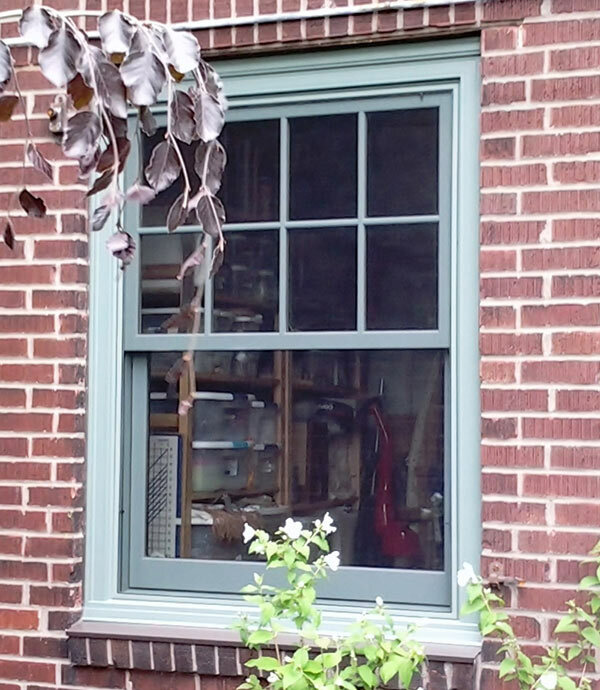 Learn more about the benefits of window replacement. Energy efficiency starts at home. Considering the fact that up to 70 percent of heating and cooling loss is through gaps in your windows and doors, new energy-efficient windows can significantly reduce your energy usage and power bills. Of all the home improvement projects you can do, window replacement will put money back in your pocket, every month, from the moment your windows are installed. Savings vary from home to home, but we typically see substantial reductions. When you think about it, writing those checks to the utilities company each month really add up. Maybe it’s just because we’re used to it, but we don’t have to accept paying more than we need to for our heating and cooling costs. Energy costs are rising. The sooner you make improvements to your home’s energy efficiency, the better for you and the environment. 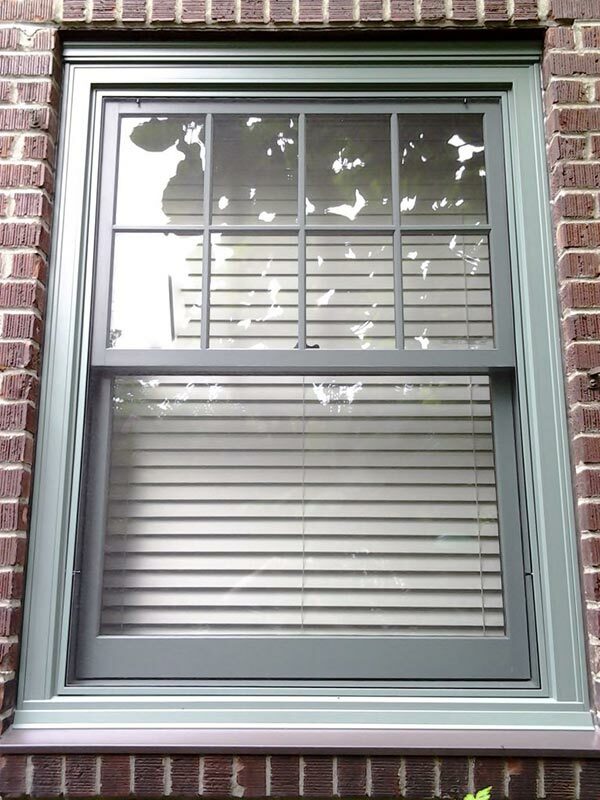 Replacement windows are the best place to start! Visit NFRC to learn more about replacement windows and energy efficiency. Not only will our replacement windows provide you with real energy savings, they will noticeably improve the beauty of your home. Windows used to be an accent and a style feature of a home; however, trends have moved towards whatever is the cheapest way to throw a piece of glass in a wall. We want to bring back that style. Windows are also the only home project that will improve the look of your home from both the inside and the outside. Replacement windows are like a beautiful picture frame for your view, whereas old ugly windows merely distract and detract from the scenery outside. 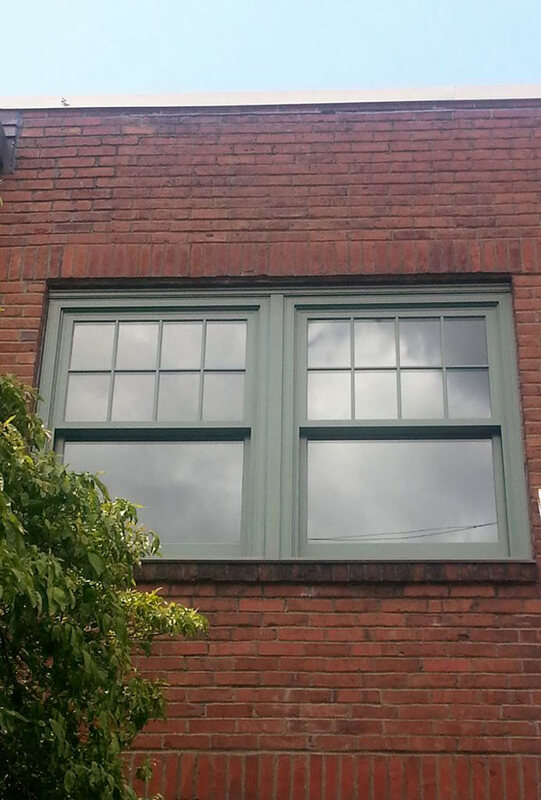 Replacement windows will also update and restore the look of your home to its original beauty. 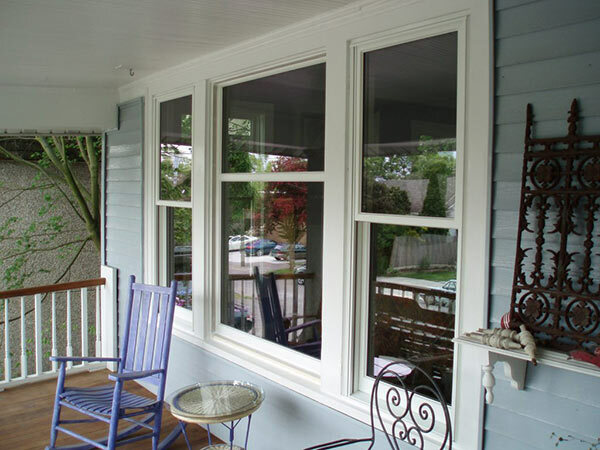 Look at the transformations that are possible with replacement windows! 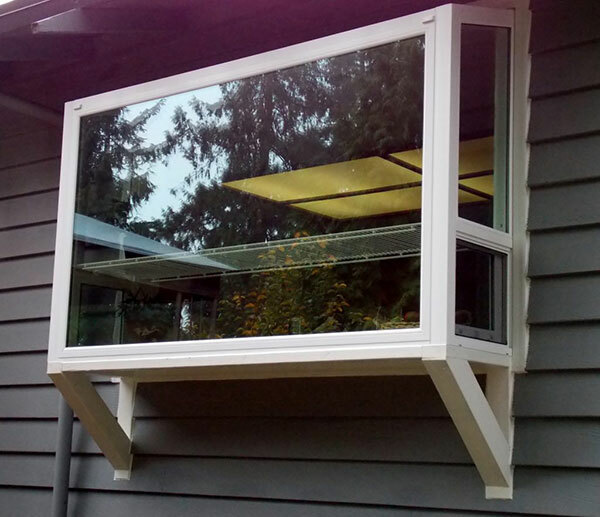 It’s amazing how much a window package can improve the overall attractiveness of any home. If you have a historic home that you’d like to improve the energy-efficiency of, we offer several lines of wood frame windows that meet historical standards for style. Windows that are not properly installed or have failed leave your home vulnerable to weather damage from wind, rain and ice. 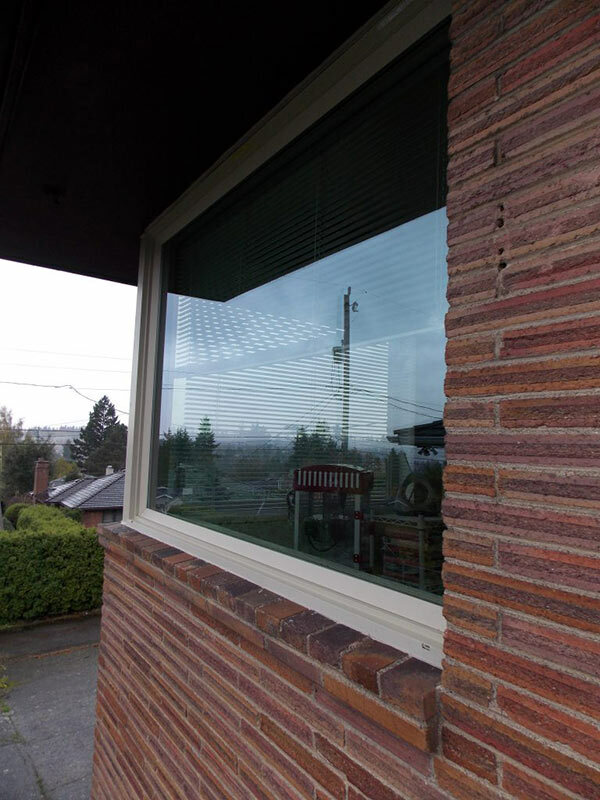 Builders often use low-quality windows that begin to break down much faster than you would think, and the Northwest can be a damaging environment for your home. From our relentless rain to our frequent freeze/thaw cycles, our climate is vicious on the exterior of a home. Your home can be your greatest investment and taking care of your investment requires using quality products and components coupled with a proper installation. Vinyl is a petroleum product that expands and contracts in heat and cold. 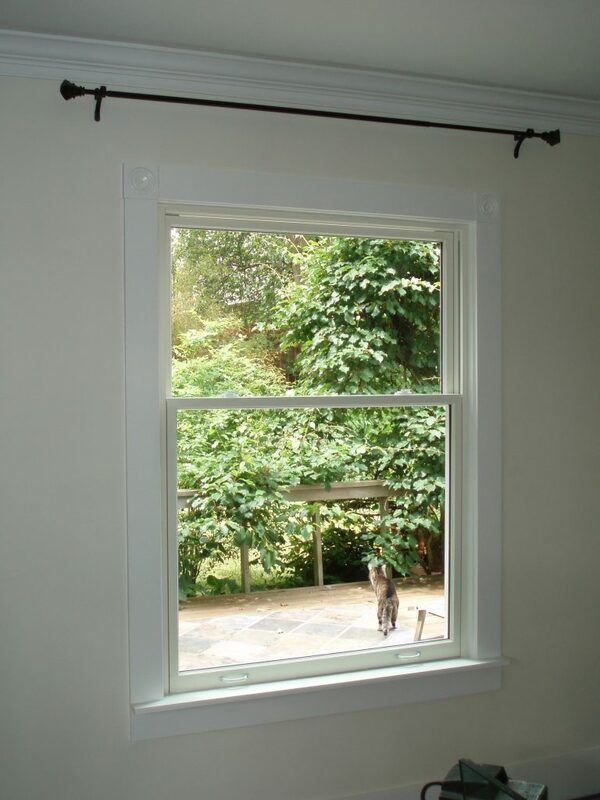 All of this movement wreaks havoc on the frame and the surrounding opening of your house. Gaps created allow water and air to infiltrate that can cause serious damage to your home. We use a double-lifetime warrantied product that is made from a uiPVC with a poly-insulated frame supported by composite beams along the vertical meeting rails of the window. 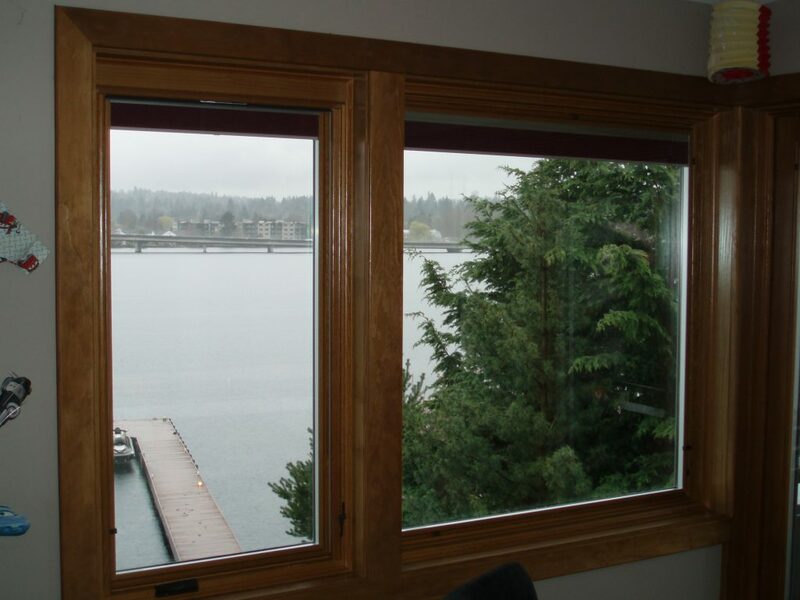 We offer options in wood windows and fiberglass as well, and all of those products are also lifetime solutions. The Low E coating on the glass will not only keep you warmer in the winter and cooler in the summer, it will also protect your carpet and furniture from the damaging rays of the sun. The unique blend of zinc oxide and silver oxide applied to the glass cut out 99% of UVA and UVB rays, which will protect your furnishings and flooring from fading. We only carry products that are designed to last forever (and are warrantied as such) in the worst that Mother Nature has to offer. Our AAMA-Certified installers ensure that every WeatherSafe™ installation is done to exacting industry standards for durability and weather protection. 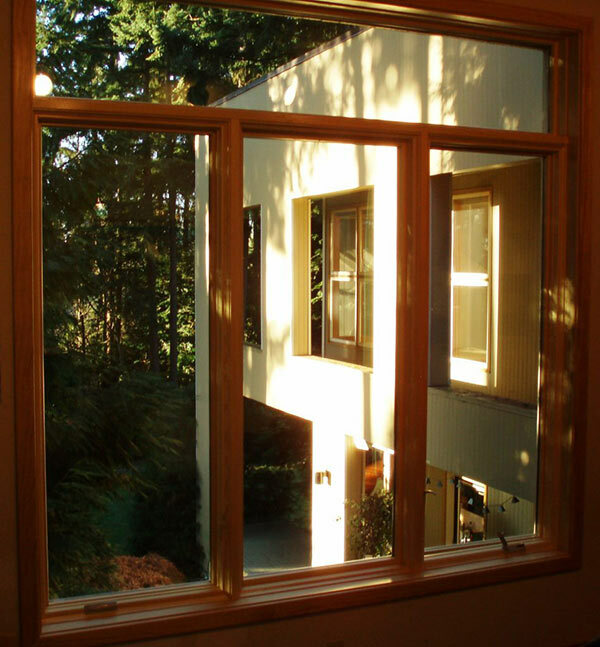 Windows can have a huge impact on the comfort of your home. Heat, light and sound have a major effect on how you feel when you’re there. We all have a room that is just too cold in the winter or too hot in the summer when the sun beats down. 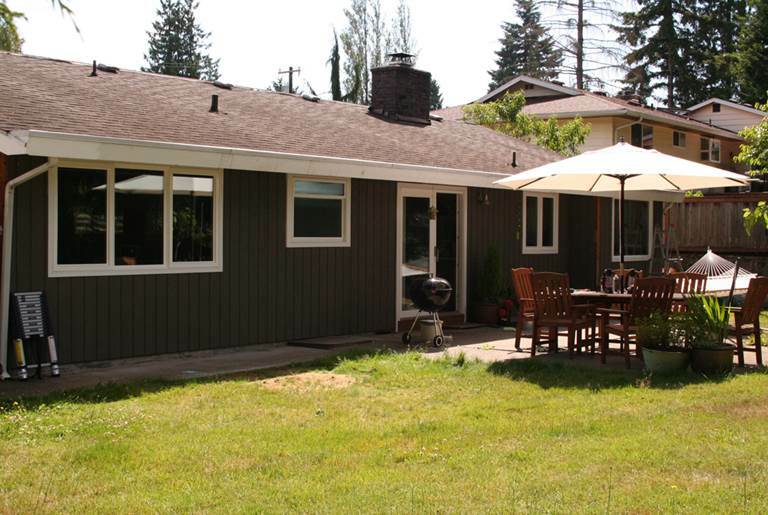 Get your square footage back and enjoy an improved quality of life with window replacement. 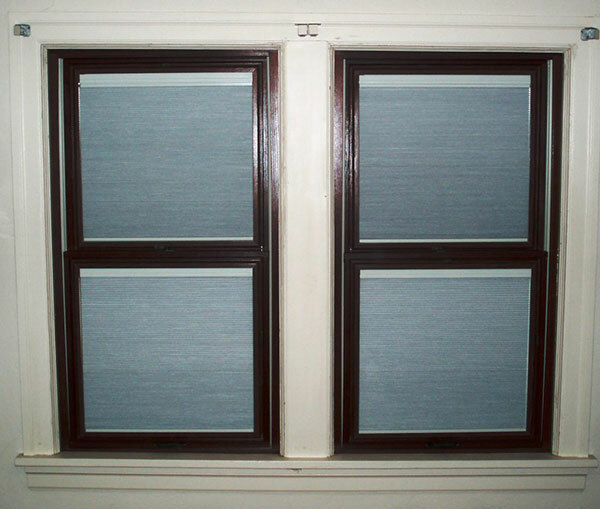 Windows are by far the best home improvement to improve the comfort level of your home. And with the argon gas in our windows that muffles sound, you will be amazed at how much more peaceful and quieter your home is! It’s no secret that in all burglaries, the main entry point is a window or door. Fortunately, our windows and doors offer security measures that help prevent break-ins well beyond your existing windows and doors, and the majority of other products out on the market. Windows are important to the safety of your family. 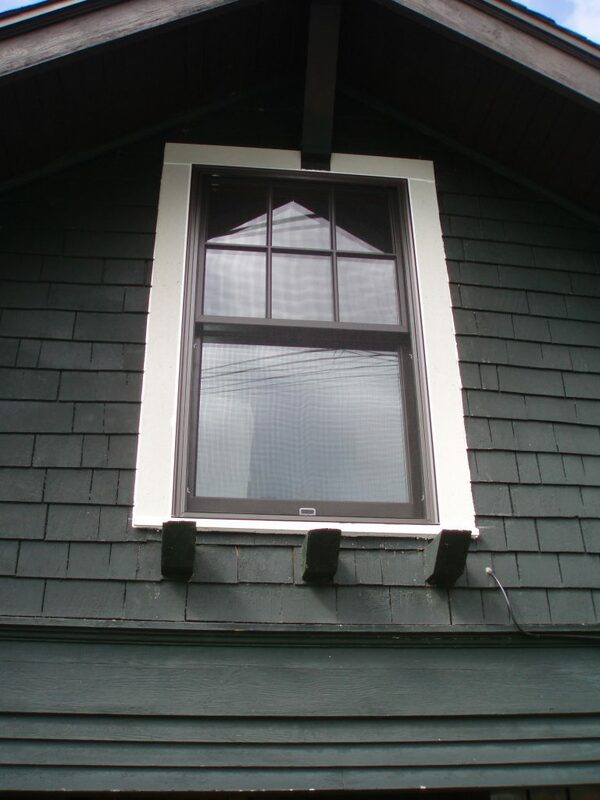 We will make sure that your windows are of proper size, location and operation to meet egress and fire-safety codes. On top of all of these other benefits, you can be confident that when you go to sell your home, your investment in a new window package will add to the resale value of your home. All of these numbers change constantly, but in the past, we have seen returns as high as 130 percent – but you can be certain that you will receive at least a 65 to 75 percent return on your investment. 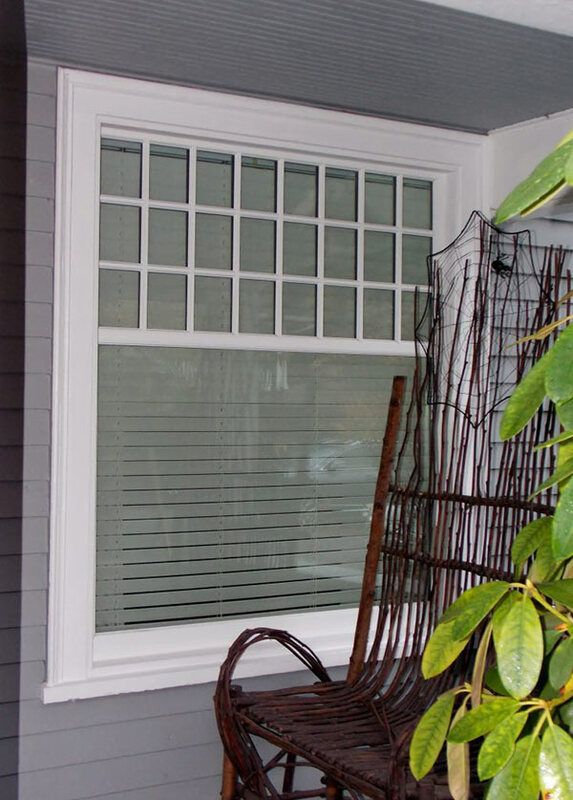 For a whole-home window replacement, average projects cost $10,000 to $15,000 and you can recoup most, if not all, of that when you go to sell. 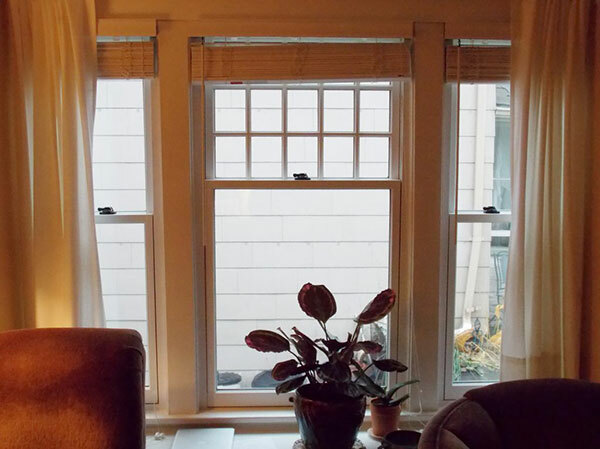 New windows will also make your home more attractive to potential buyers and save you headaches at closing. Typically, when a home has outdated or failed windows, a buyer will ask for a reduction in price after the home inspection. The standard allowance is $10,000. Don’t know which window is best for your home? 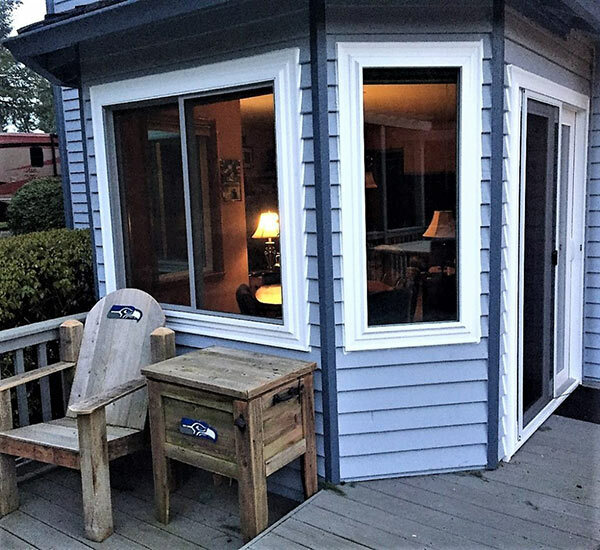 Call Polar Bear Exterior Solutions at (425) 290-5579 or submit our online contact request form to schedule a free in-home consultation and estimate. 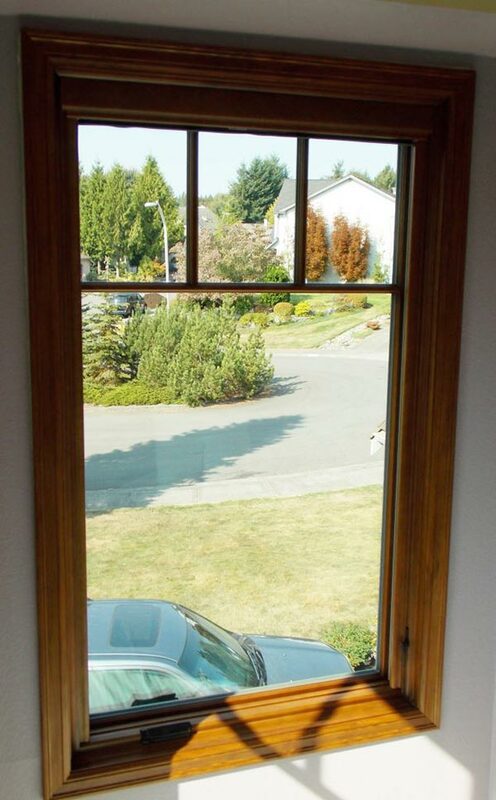 We’d be happy to discuss which window options will best suit your needs.